MOSCOW (Sputnik) — The conferences and discussions held during the Army-2016 Expo in Russia helped to optimize and formulate a more balanced approach toward the formation of the country’s military and technical policy and the development of arms and equipment, Deputy Chief of the Russian General Staff Lt. Gen. Igor Makushev said on Monday. 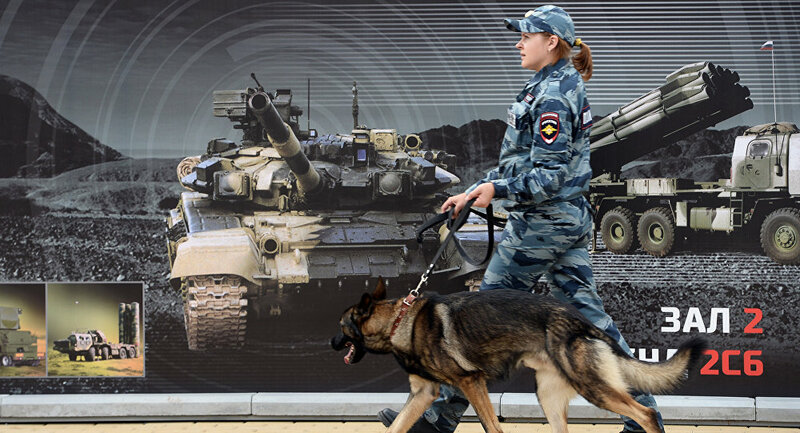 The Army-2016 expo was held in September 2016 in the military-themed Patriot Park in Kubinka near Moscow, as well as other locations in Russia. A number of conferences, discussions, briefings and round tables took place within the framework of the expo, bringing together hundreds of representatives from the Russian defense industry, various national research institutes and universities, as well as foreign companies and delegates. "The conclusions and decisions made at the conferences and round tables allowed us to find a more balanced approach toward forming military and technical policy of the state, to define key aspects of development of military science, equipment and technologies … for development of advanced weapons, military and special equipment and to modernize the existing ones for the period until 2025," Makushev, who is also the chairman of the Russian Armed Forces' Military Scientific Committee, said. The third international military and technical expo Army-2017 will take place in the Patriot Park on September 22-27.